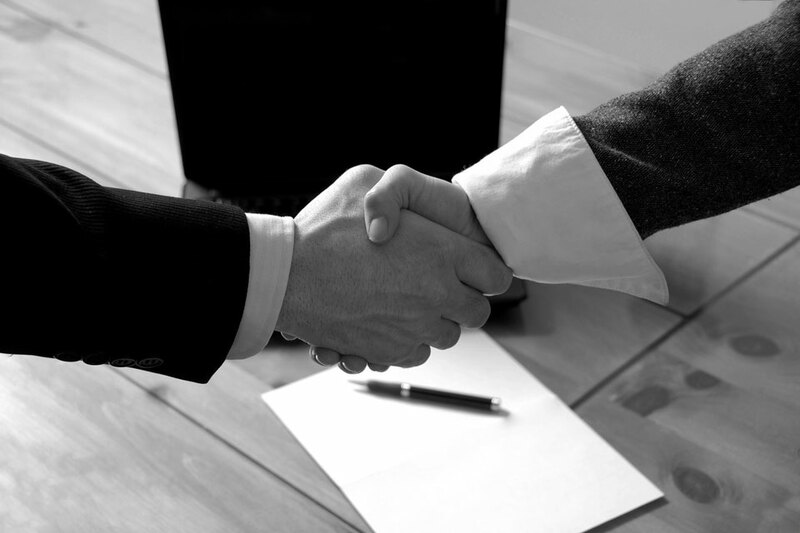 There are many possible choices when choosing a business partner. It could be an individual who has spent years in the same industry as you. It could be someone who is offering financial support. It could also be a close friend with whom you would like to join forces. There really are many opportunities for a partnership. Despite the abundance of options, it can be difficult to select an individual who is right for you as well as your company. When you are first vetting a potential partner, you need to make sure that your objectives line up. Talk about where you see the company going and what your vision for the future looks like. If the two of you cannot see eye to eye, it is unlikely that you can make this partnership work in the long run. After all, you will be moving in two different directions, attempting to reach diverging goals. That is why this is one of the first things that you would need to sort out. Much like goals, two individuals need to have similar principles in order to succeed. This is why you should always test the waters with your prospective associate. You should take a moment to consider how they navigate the industry and whether it is similar to how you engage in business. This is key to ensuring that you remain united as partners when making difficult decisions. Most people assume that you need a similar skill set to your partner’s. Actually, what you require is an expertise and capability that can contribute to your own talents. Think about the industry that you are working in and your corresponding skill set. You need to find someone who can provide you with knowledge and assistance in a part of the industry that you are unfamiliar with. This way, you will have a company that is better rounded. You will also have the advantage of additional awareness and information. The next thing you will need to decide upon is who will do what task within the company. It is important that each of you clearly define the roles that you are playing. Global Resources business solutions providers agree that this will help overcome conflict and confusion later on. You will be covering more ground between the two of you. More importantly, you will also know to stay out of each other’s way in certain instances. Deciding what each person does within the company will also help to determine how the profits are divided. Some individuals might believe in equally distributing the revenue generated. Others may believe that a partner is only entitled to what they have earned. This is something that should be discussed and settled very early on. Even if you have known your potential business partner for a long time, there will still be disagreements between the two of you. This is particularly probable when conflict arises within the company. Due to this inevitability, you need to decide how you are going to deal with such issues. This way, these obstacles will have less of an overall impact on everyone. It is important that you do not simply leap into a partnership. Take the time to get to know the individual and find out how you two can work together. This is the only way to make the right decision for everyone involved. How to Create the Ideal Name for Your Business?